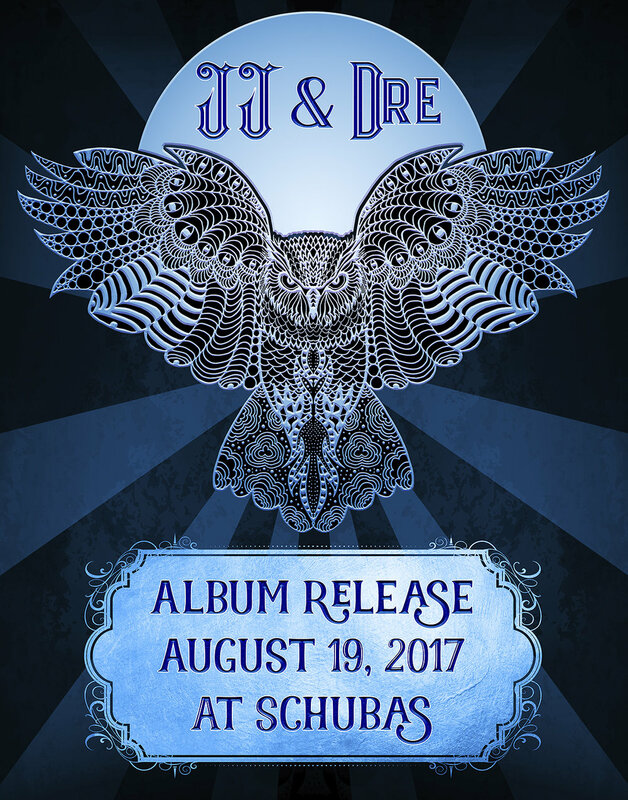 6 months in the making, we're thrilled to throw our album release party @ Schubas! Our new record, JJ & Dre, will be on sale, including new merchandise. 2 sets! JJ & Dre Horns! Come on out and help us close out the summer in style. Purchase a ticket at the link below before they sell out!